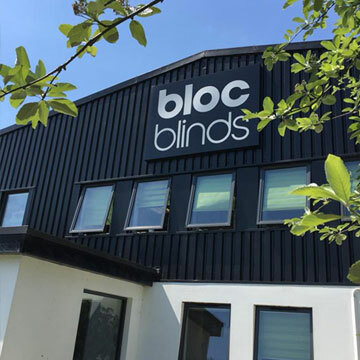 Find your nearest Bloc Blinds retailer and browse our wide selection of award winning blinds in an area close to you. 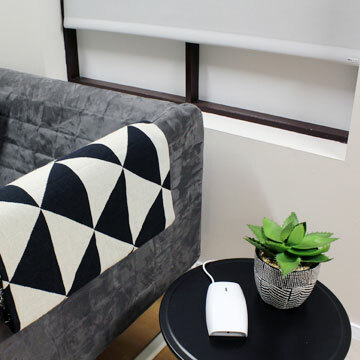 Bloc Blinds’ Design Studios are a one stop shop for stylish window treatments. Call in today to view the full range and if you like what you see you can avail of our free in home measure and design consultation. If you are not DIY savvy don’t worry, we have an install team available so you can sit back and relax. 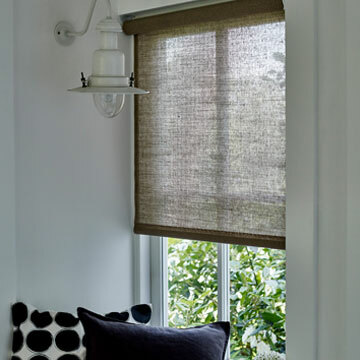 Our fully trained Creative Team will work with you personally, providing a tailored service to meet your needs from style options, to measure, accessories and finally installation. 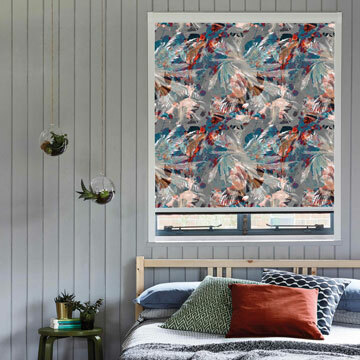 Not only are Bloc Blinds innovators in product design but through working with a number of selected designers, as well as our in house creative team, customers can explore new and inspiring fabric designs combining cutting edge style and current home decor trends. Click here to find out more about our Design Studios. 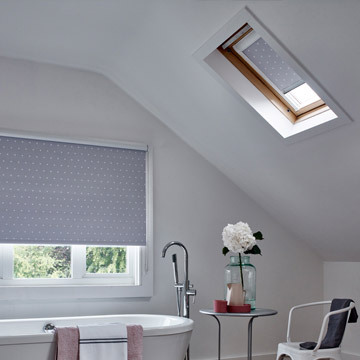 These are a range of carefully chosen outlets through the UK and Ireland who we feel are well equipped to measure, install and sell you a Bloc Blind. Still unsure where to see our blinds? Simply give us a call on 0800 107 5535 and we can point you in the right direction.